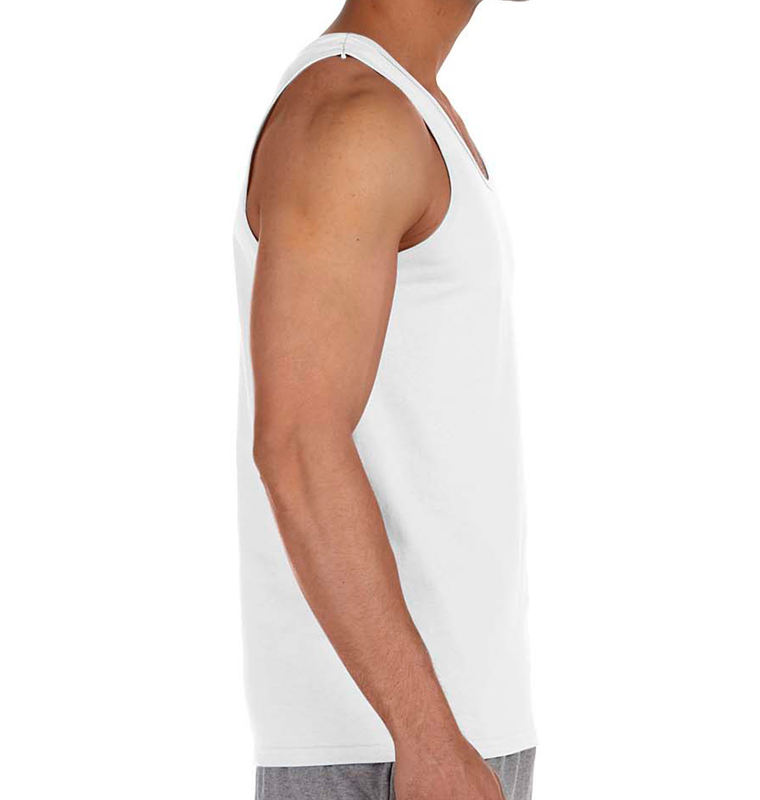 This is one of our most popular tanks, so go ahead and jump on the bandwagon in the name of fashion. 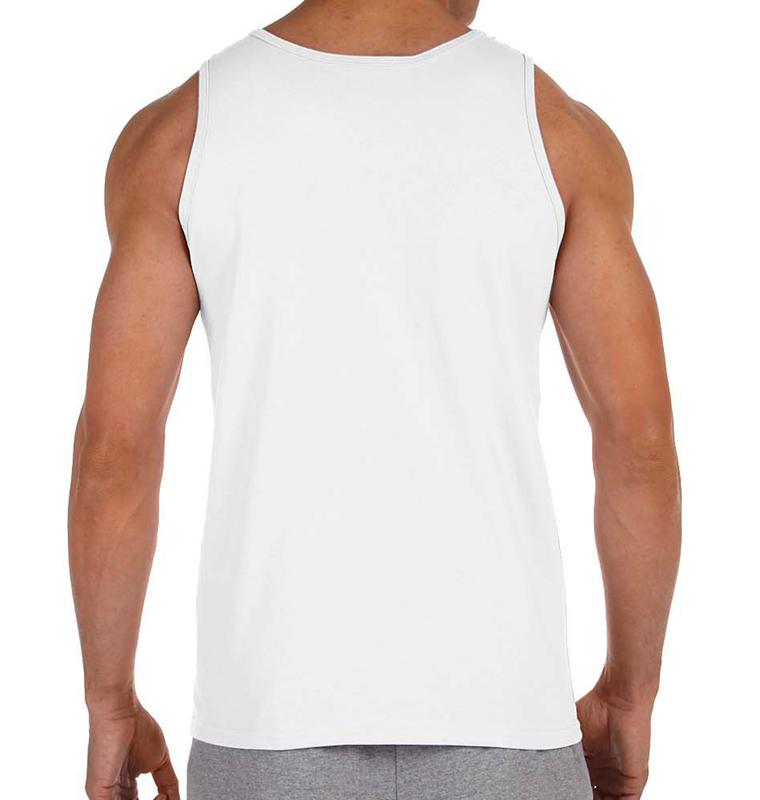 With comfort and reliability at its best, here’s the perfect tank to customize with your business logo or for a bachelor party. 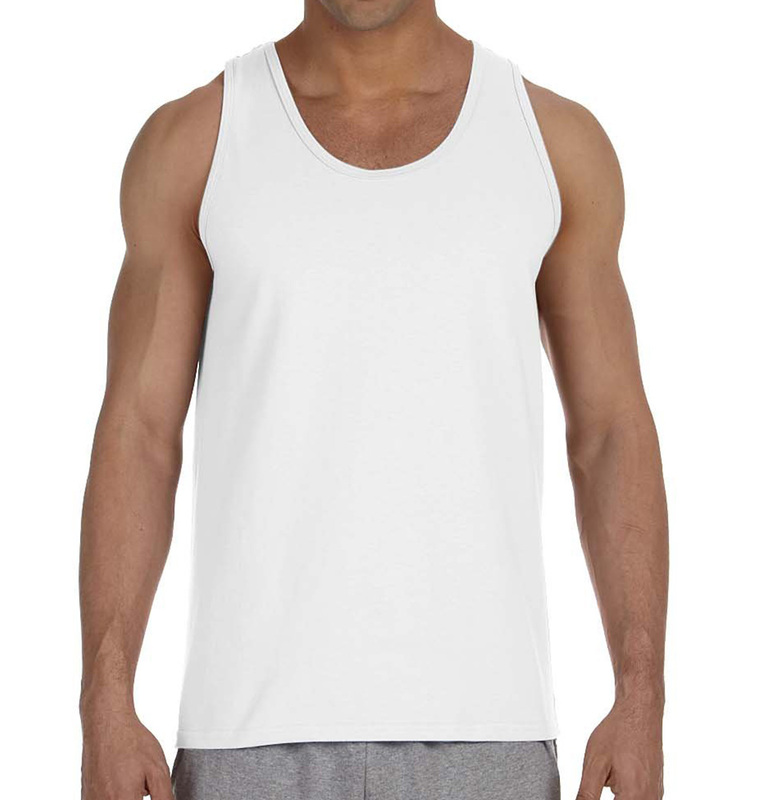 Spring Fling Tank Tops - Phenomenal Work! So many other companies have rejected our designs at the last second and left us high and dry. Rush Order Tees really saved the day with reasonable prices, fast delivery, and agreeable design artists. They were exactly what we needed, and 100% we will be ordering from them again. good service. but some were printed a tad askew. Been perfect so far, comes out great! So quick and amazing design. The team edited an image for us and it came out even better then we imagined. Have used this company before and they haven’t disappointed. The name holds true... they rush and get you your order quick!